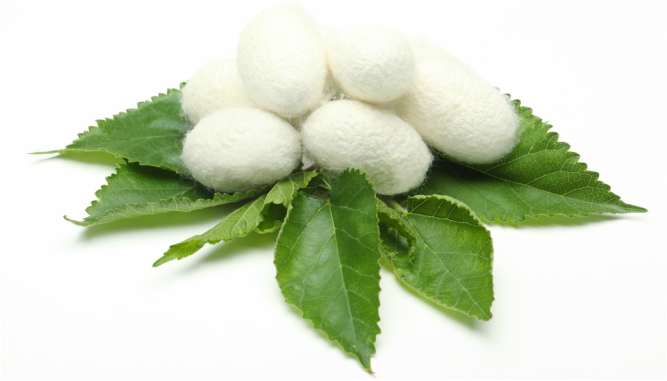 Silk Amino Acids have the ability to penetrate the hair cuticle and the skin’s outer layer. This helps to moisturize the skin and hair, leaving a smooth, elegant coat on any pet. 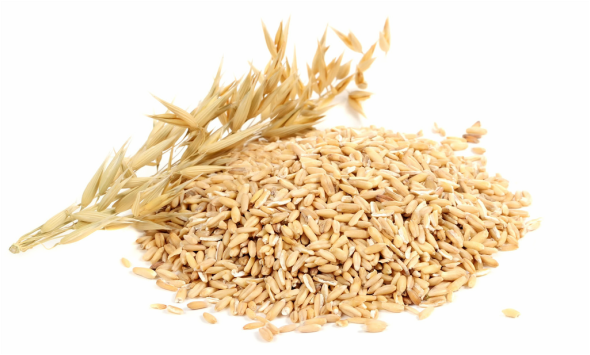 Oatmeal functions as a natural skin protectant and soothes irritated and itchy skin. Safe to use as a daily moisturizing shampoo. 3% oat extract (equivalent to 3% collioidal oatmeal), coconut milk, coconut oil in a deep conditioning and moisturizing base. 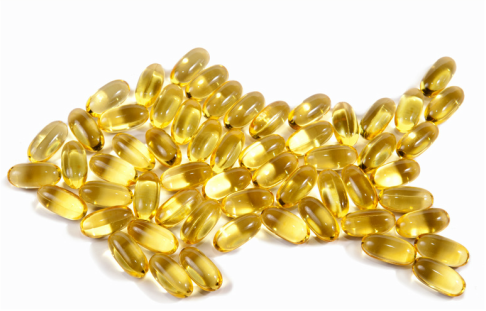 Essential Fatty Acids, primarily found in fish oils can relieve itching caused by allergies and is gentle on sensitive skin. They promote healthy skin and hair, leaving a smooth, elegant coat on any pet. Natural moisturizers and essential fatty acids in a very gentle mild shampoo base. Safe and effective, this bluing shampoo with coconut oil, a natural whitening agent, brightens coats without bleaching. A moisturizing and cleansing shampoo that leaves coats brighter. F.D.C. Blue #1, F.D.C Violet #1, coconut milk, coconut oil in a conditioning and cleansing base.